The Red Silk Dancers will be performing new choreography at Dances for a Variable Population's annual multi-generational performance. 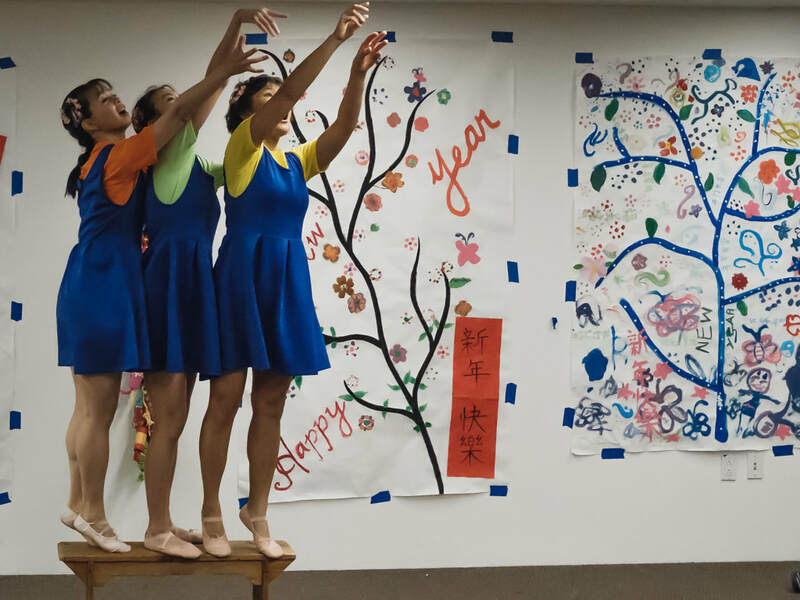 The Red Silk Dancers, a Chinese dance company based in New York City, engages in public performances at festivals, libraries, and museums throughout the year. Red Silk Dancers is available to perform at public and private events and conduct workshops or lecture demonstrations. ​​taught by Margaret Yuen and guest artists. promoting Chinese culture through dance.